Born and grew up in Milan, where I start to work for Tony&Guy when I was 16 years old. 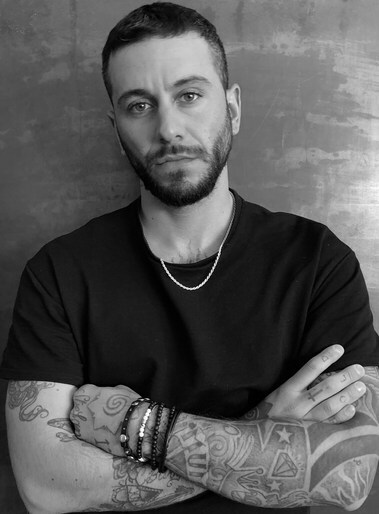 After 5 years spent in salon I decided to move to London and I start to assist Sam Mcknight, working for many big shows and campaigns as Fendi, Chanel, Vivienne Westwood, Balmain, Isabel Marant, Max Mara, Dsquared2, Dries van Noten. Once I moved back to Milan in 2015 I start my own career in fashion industry traveling all around Europe and working with some great magazines as Vogue, CR fashion book, Elle, and great photographers as Michel Comte, Gilles Bensimon.